Acute rheumatic fever (ARF) and rheumatic heart disease (RHD) are preventable health problems that affect many Aboriginal and Torres Strait Islander people and communities . ARF is a sickness caused by a germ called Streptococcus, also known as strep. The strep germ is a common cause of sore throats and skin sores. In some children and adults, ‘strep throat’ can cause sickness in other parts of the body: joints, skin, heart and brain. This is known as acute rheumatic fever or ARF. Young people aged 5-14 have the highest risk of getting ARF . ARF can cause long-term damage to the valves of the heart . This damage is known as rheumatic heart disease (RHD). The valves of the heart are like doors; they allow blood to flow in the right direction. Damage to the valves can make the heart weak. Every time an individual has ARF, it can cause more damage to the heart valves. People who get RHD can end up very sick. The best way to stop repeated episodes of ARF is for a person to have monthly penicillin needles. 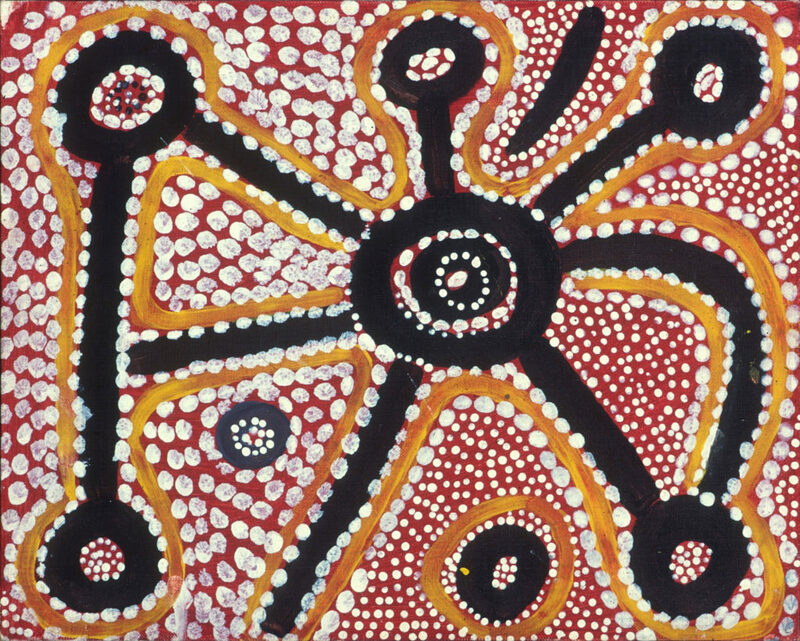 ARF and RHD are health conditions that affect Aboriginal and Torres Strait Islander people many times more than they do non-Indigenous people . Nearly all people who are recorded as having ARF or RHD in Australia are Aboriginal and Torres Strait Islander. The rates of ARF and RHD in remote Aboriginal and Torres Strait Islander communities in Northern and Central Australia are among the highest reported in the world.